Your students will love playing these games together and learning their math facts at the same time! Success! Now check your email, confirm your subscription and I will send you the download link for the games! Making it easier for teachers to teach & students to learn… So both will flourish! 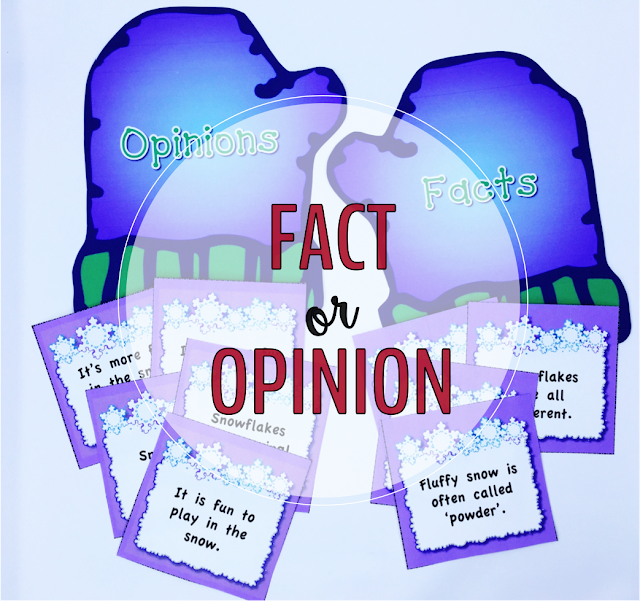 Here is the winter edition of my Facts & Opinion. It is such an important skill I made one for each season! If you would like this freebie click on the picture below. 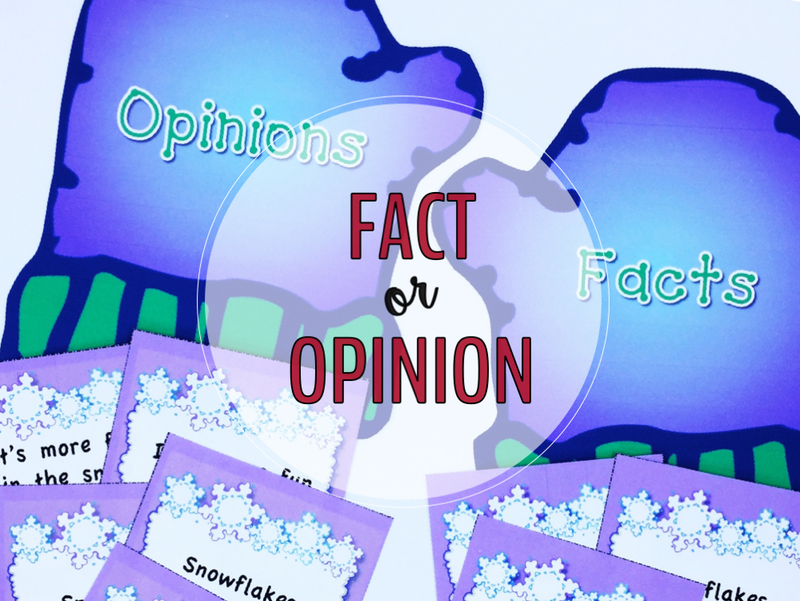 This winter fact and opinion activity is great for your 1st, 2nd, and 3rd grade classroom or home school students to master the skill of identifying facts and opinions. 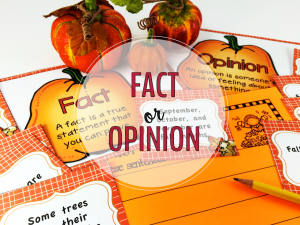 You get fact and opinion anchor charts, fact cards, opinion cards, mittens for sorting and recording sheets. 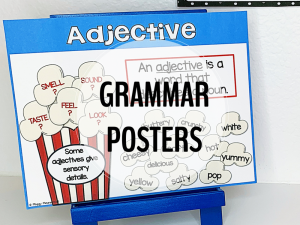 Perfect for your winter literacy centers! Please click the button below and you'll receive one more email right away that will contain the 'key' for the FREE growing Resource Library at Primary Flourish. What Shall We Give Him? Thank you, Jen! I appreciate hearing that you will be using this with your students! My name is Peggy Means. I am a child of God and a retired elementary teacher. I loved teaching and creating engaging resources for my students. Now, I love sharing my resources and ideas with busy teachers around the world. Delivered right in your inbox?